A water purifying system is used based on the purpose and quality of water required. There are different treatment methods can be used as a coarse filter, water purification system, fully automatic sand, activated carbon, and anti-aliasing filters, reverse osmosis systems, ultra-filtration systems, membrane filters, ultraviolet disinfection system. Our team – environmental protection engineers, chemists and chemical engineers, agricultural engineers and technical staff for service. With the latest water treatment technology, you can now drink clean drinking water in homes and offices straight from the tap thanks to domestic appliances Aquachem. We are the solution partner for all businesses that need water. Your business, efficiency, such as water flowing! 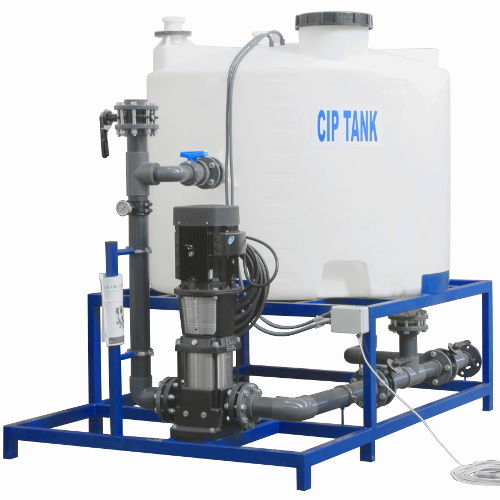 —Apartment, building, raw water treatment or purification system of official or private institutions and hospitals with the quality of drinking water or water producing the desired quality of the system design, installation and turnkey construction. —Related to the discovery of existing or planned new water and wastewater treatment plants, the design and realization of the project, Equipment, Supplies, technical service, installation, commissioning of the process implementation. —Any desired quality, using of pure water, soft water production systems design, installation and turnkey construction. —Washing and water purification systems for the production of the quality needed for painting operations. —Coating for the industry to produce pure water treatment systems design, installation and turnkey construction, the supply of the necessary consumables and technical service to existing systems. —Military installations needed for the general water and wastewater treatment and facilities design, manufacturing, installation, service and commissioning services. —Mobile camps and temporary settlements with water treatment systems needs to source certain non-potable water can be converted into water. Aquachem Brand of Angstrom is a partner for your problem`s solution. Clear water for every home! —We offer the use of water purification devices by modern production methods by using recent technological potable water from taps, which makes it available to the homes and workplaces. —Angstrom Aquachem LLC the brand users’ are provided by space-saving, ergonomic designed home water treatment devices, with the ability to serve the whole house. —In today’s technology water produced by the device before passing through a reverse osmosis water treatment system is subjected to pre-filtration. “Particle filter”, also known as sequential filter, all the particles larger than five microns in sizes that are in the water and are destroyed. —Factors that decrease solubility or increase accessibility to the pores improve the performance of the activated carbon filter. This not only improves taste and minimizes health hazards; it protects other water treatment units such as reverse osmosis membranes and ion exchange. 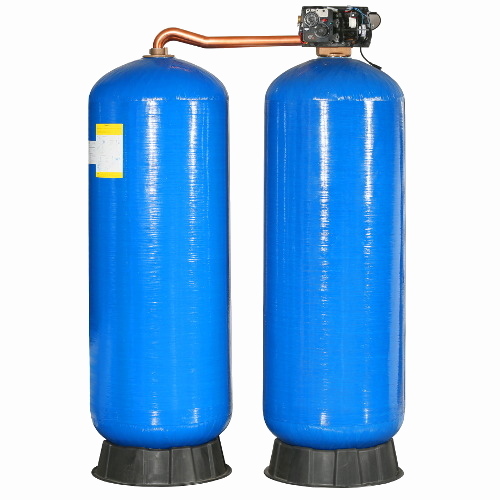 Unit is used to prevent clogging in reverse osmosis membranes and to keep longer lifespan. Surface piped epoxy tank ST-37 active carbon filter systems. Eliminate the hardness of water, softening and improving the taste drinking water also. Angstrom Engineering started to operate in 2015 with 17-years of experience in industrial water purifying projects in leading companies of the sector. 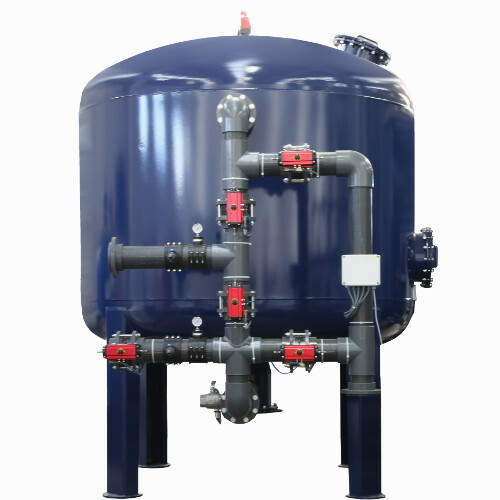 We design and supply domestic and industrial water treatment systems, chemicals for swimming pools, pumps, generators, reverse osmosis systems, ultra-filtration systems, filters, membranes and housings for them. Aquachem Brand, especially in biggest need in water treatment, with the right product before product delivery to the end user idea to provide a policy relevant project that will give the optimum benefit to businesses with systems design and installation, provides a system that can receive the highest production at the lowest cost.